Peter earned his undergraduate degrees in Political Science and Public Administration from the University of Puget Sound. After several travel adventures and trying his hand working in the business world he earned his Master’s in Education from Antioch University. Peter found he enjoyed the transformative nature of learning, both in his own personal development, and in others, to be energizing. Peter has been working in schools for 25 years having taught elementary, middle and high school. For the last 15 years he has been a school principal, mostly in alternative schools. He has great interest in connecting student learning of skills and knowledge to work and careers. Peter lives outside Portland with his wife, two very active sons and their dog. Sarah Overby was raised in Damascus, OR, but moved to Salem in order to pursue a degree in Language Arts Education from Corban College. She spent her first years teaching Language Arts, Yearbook, and Family Life at Salem Academy as well as hosting international students in her home with her husband (her high school sweetheart). She loves traveling, and taught English in the Czech Republic and also helped lead a European tour for her students. Later she earned her master's degree in Curriculum and Instruction from George Fox. Once she started her family, she took a break from teaching, but spent some time subbing. Being the oldest of 6 kids, teaching has always been a part of life, and she is excited to join this team. Mr. Jones is a native Oregonian who was born and raised in Damascus Oregon. He attended Mount Hood Community College on a track and field scholarship and continued his sport career at University of Oregon while studying Political Science with a focus in Law and minoring in Education. Since then he has many years experience teaching and in other educational positions, as well as coaching high school sports. Mr. Jones lives in Gresham, with his wife Tabitha, and their son Owen. As a family they enjoy hiking, camping, spending time with family and friends, playing board games, doing puzzles, volunteering and being an active part of their community. Amy Mulvihill is entering her tenth year of teaching and loves encouraging students to be curious, try their best, and care about others. She graduated from Taylor University in 2009 with a double major in Sociology and Social Studies Education. Before moving to Oregon, she taught at international schools in Russia, South Korea, and Saudi Arabia. Amy is recently earned her M.Ed in Educational Leadership through Concordia University. Outside of school, Amy enjoys spending time with family, traveling, and cooking. 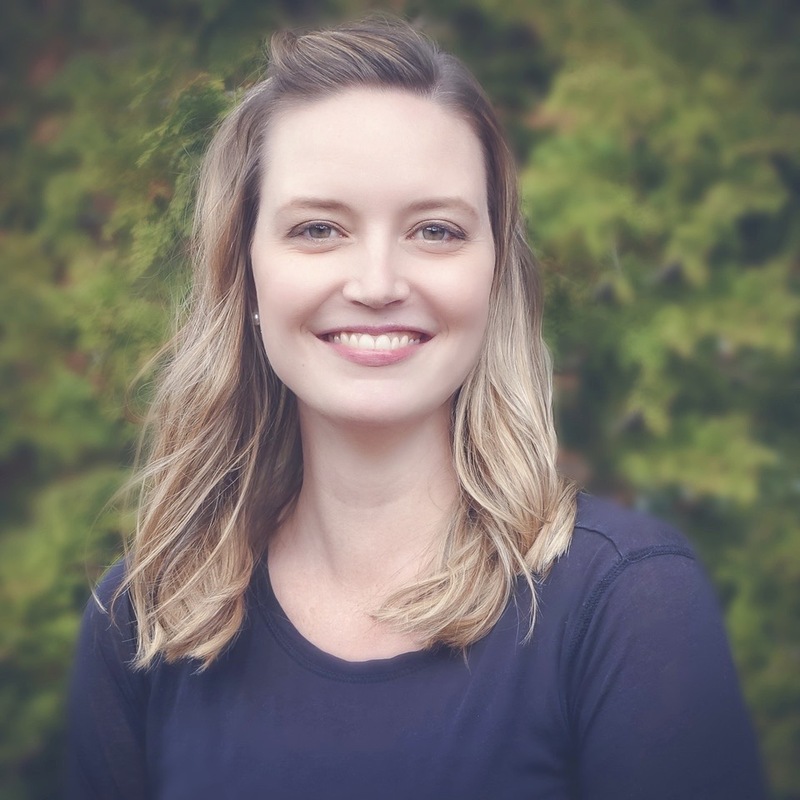 Lynsey Martin is on faculty in the Willamette Valley Region. She has worked in a multitude of teaching & instructional roles throughout her educational career. Highlights include teaching performance art in tap, jazz, contemporary, & creative movement at multiple studios, high school dance programs, & pre-professional dance collaboratives. She is a 20 year veteran staff member at Thunderbird Dance Camp, which coordinates upwards of 1100 Oregon high school dancers at Pacific University each summer. She spent two years in the North Clackamas School District as an instructional assistant with a focus on positive behavior, and reading strategy interventions. Lynsey oversees many of Baker Web Academy's social science electives such as Sociology & Peer Counseling. She holds a Bachelors of Science degree in Psychology from Portland State University, and hopes to pursue a counseling credential in the future. Her passions include her kids, nieces, nephews, and BWA students, as well as early intervention, executive functioning, and the whole child. Lynsey has enjoyed her years with Baker Web Academy, loves being a Mom more than anything, and feels grateful to work with such a creative and positive group of people every day. Coleen McGhee earned a Bachelor of Social Sciences in 1994 and worked in the juvenile justice field and justice system for eight years. She worked directly with youth, families and community members to help each individual youth move toward becoming a positive member of the community. While working as a juvenile probation officer, Coleen taught classes for the juvenile department. She realized how much she enjoyed teaching and moved on to get her masters in education. Over the last ten years, she has taught mainly in alternative education programs working with students who are credit-deficient or who have already dropped out of high school (teaching language arts, social studies, health, science and math). She has also taught traditional college preparatory high school classes in a high school setting (both brick and mortar and online) and college preparatory classes at colleges. Along with teaching, Coleen has been a track and cross country coach. Aside from teaching, Coleen enjoys being a mom of two little boys (twin two year olds) and going on hikes. Finally, she truly enjoys helping each person she teaches be successful in his or her endeavors. Prior to becoming a high school teacher for BWA in Social Studies and Language Arts, Kate lived many lives: working for a senator and in national health policy in Washington, DC; as a copywriter and editor in Hong Kong and Scotland; and as a jewelry designer and art dealer in San Francisco and Hawaii. Inspired by her volunteer work with children, she decided to move north to Oregon to follow the family tradition of teaching history and government. Kate is thrilled to be a part of the Baker family and values her relationships with students and their families immensely. She has worn many hats in her time with our school, including as the summer school coordinator, lead teacher in Central Oregon, and chair of the Social Studies department. Kate received her Bachelor of Arts in History from the University of Maryland, College Park, and her Masters in Teaching from Concordia University in Portland.